Hey there. A gun safe is an important piece of equipment for every responsible gun owner to have. Not only will it keep anyone from unauthorized access to your firearms, it can also keep your firearms protected in case of flood, fire or other damage to your home. If you are not sure which gun safe you need, here are some of the top options available. Whether you are looking for standalone or stack on safes for sale, knowing what kind of lock suits your needs will help you determine the right choice for your home. A standard safe with either a key lock or combination lock is one of the most common options you can find. This is an excellent choice for those who aren't looking to have quick access to guns, like a hunter or weekend hobbyist. 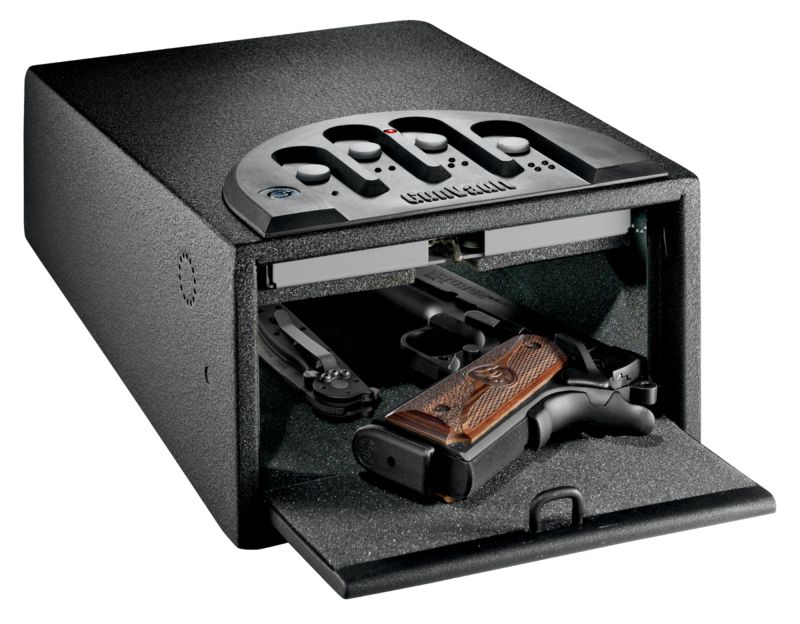 A biometric safe can be one of the most secure types of gun safes you can own. This type of safe uses your fingerprints to be able to unlock it, limiting the access to any firearm that you store in it. A biometric safe can also be beneficial to those who want to have quick access to their firearms because it takes just seconds to unlock. 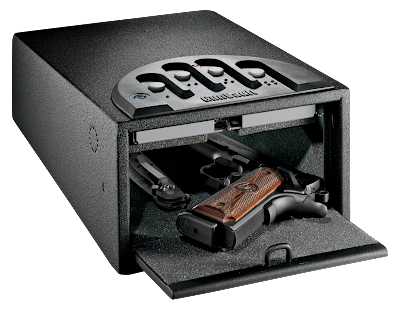 This option works well for smaller handgun safes that can be hidden under beds, in closets or wherever you choose to keep it. Like a standard safe, an electronic safe often uses a code or combination to lock and unlock the safe. However, with an electric version, you can get a safe that has a keypad, making it easier to use and quicker to access than a standard combination lock. This will ensure that you can keep your firearms safe yet accessible when you need to have them by your side.